Today we had and afternoon trip with some new friends. These guys were all experienced anglers but had never fished the Chesapeake Bay. 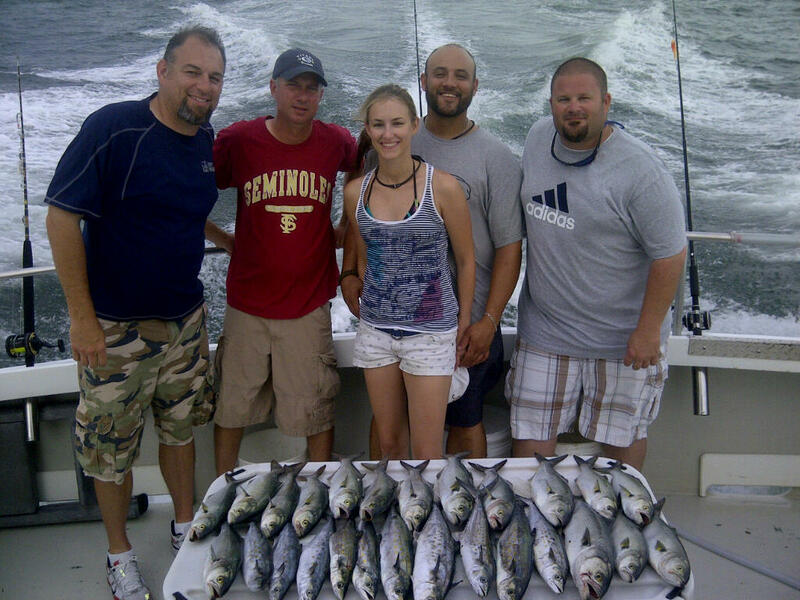 We hit the spanish mackerel and bluefish pretty good and these guys will be taking plenty of fresh fillets home with them. Thanks y’all…Hope to see you again soon!